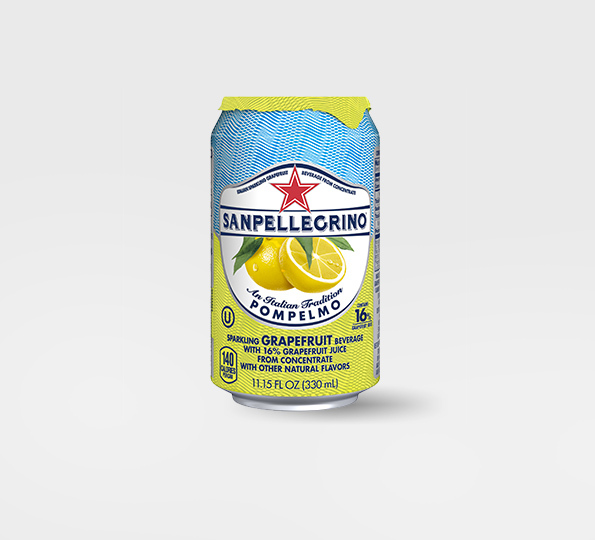 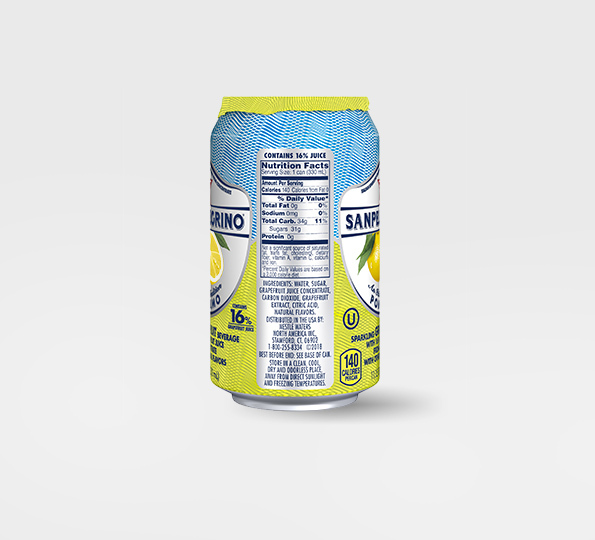 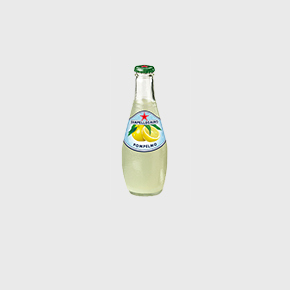 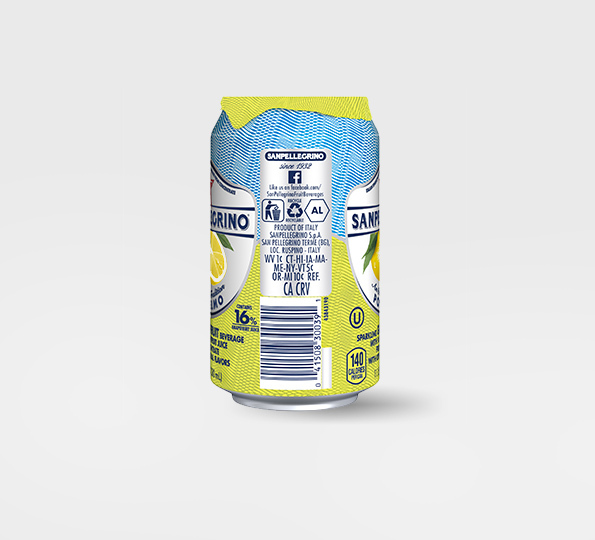 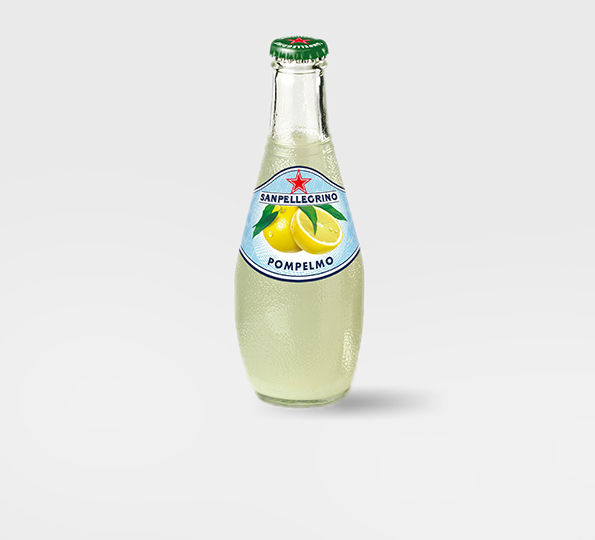 Transform any ordinary moment with our favorite sparkling grapefruit drink, Sanpellegrino® Pompelmo. 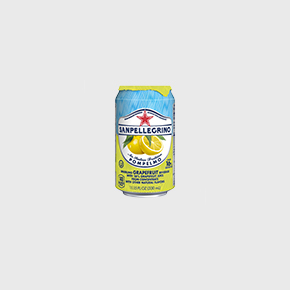 Opaque yellow in color with just the right amount of carbonation, the aroma of juicy grapefruit fills the nose. 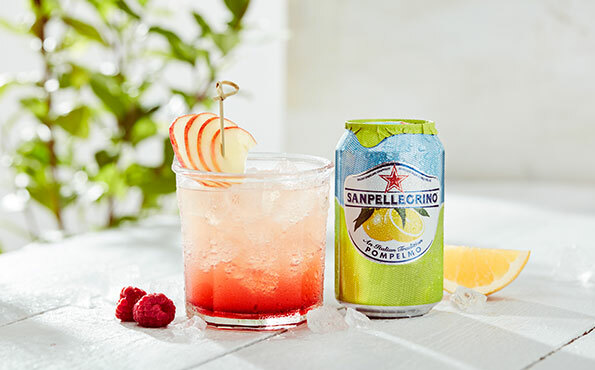 Enjoy cold at 35-40° F, alone or with a slice of grapefruit on top, but fresh mint is also a top choice for a garnish. 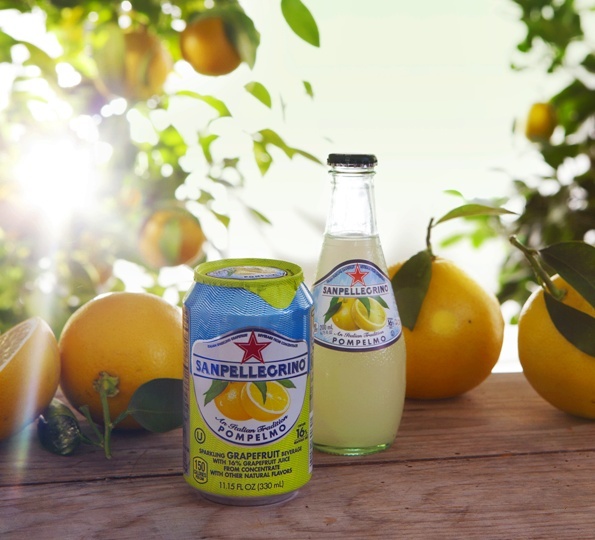 Water, Sugar, Grapefruit Juice Concentrate, Carbon Dioxide, Grapefruit Extract, Citric Acid, Natural Flavors.